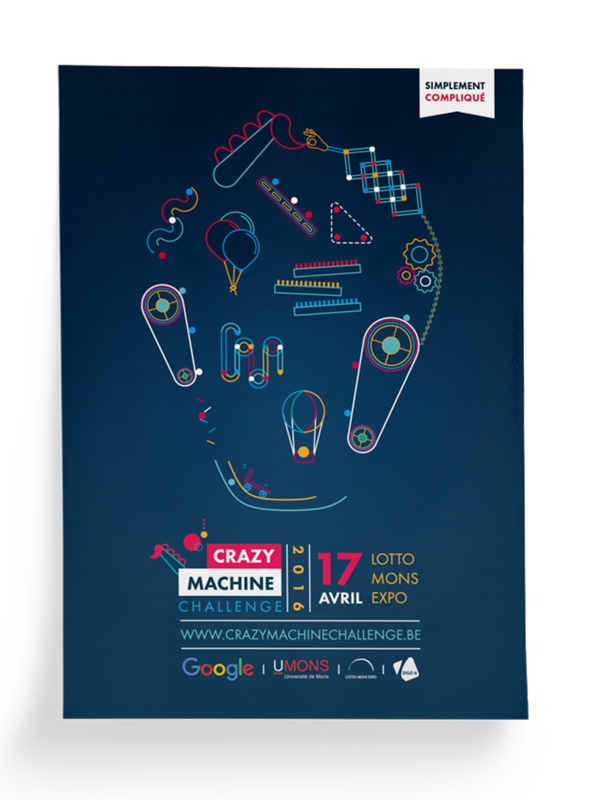 Google Belgium and the University of Mons asked us to design the visual communication for their Crazy Machine Challenge. 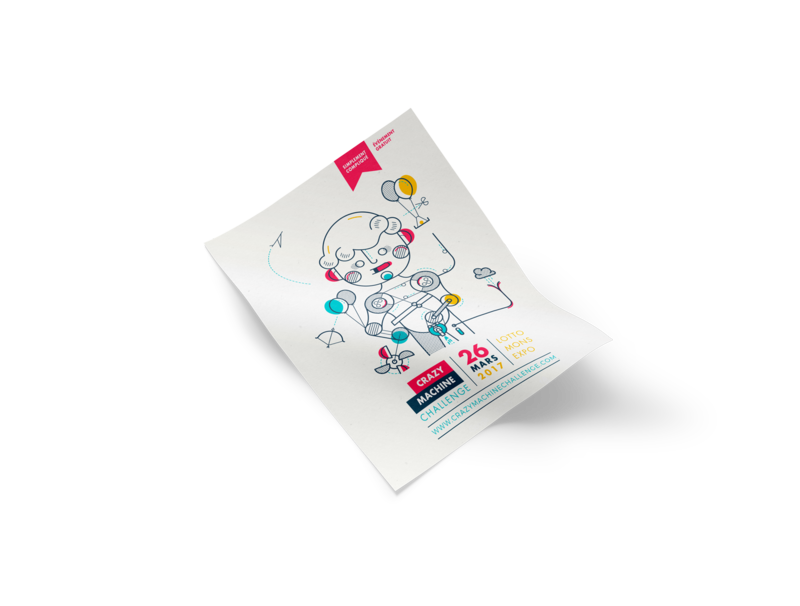 We developed a visual identity adapted to all their communication supports. 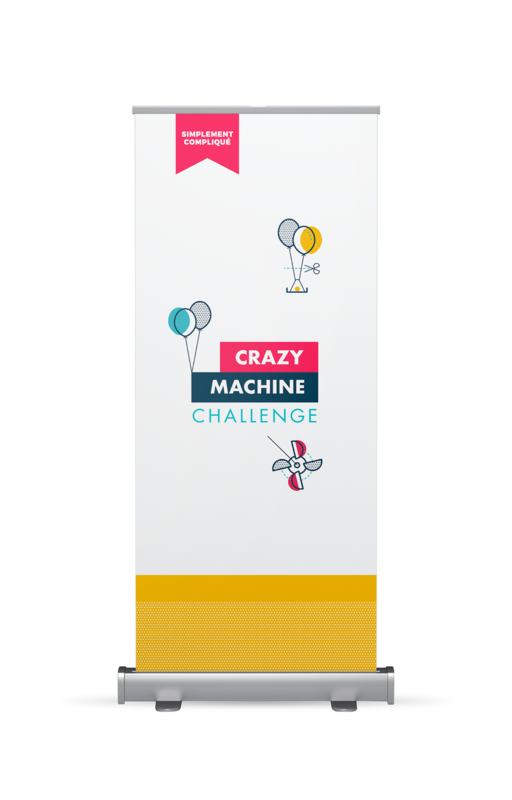 Intended for print but also for the web, the poster we created had to be easily recognizable and as quirky as the contest. That’s why we opted for a vector-style design. The audience is very young, so the poster had to be fun and colourful. 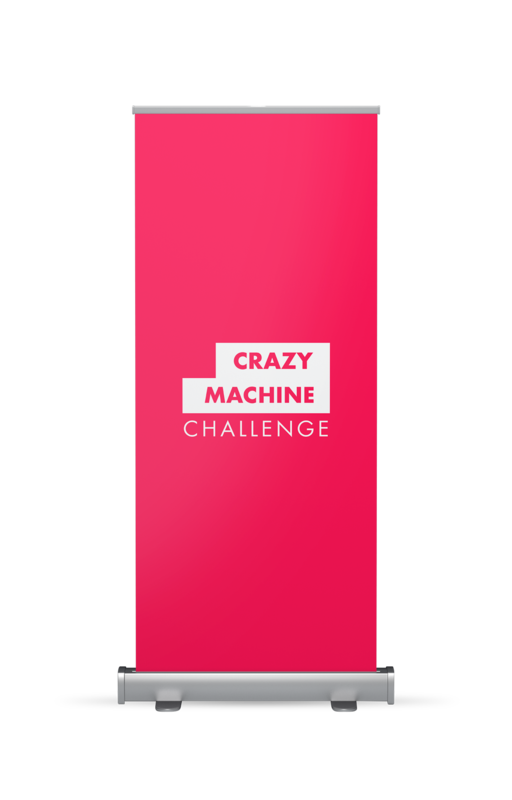 The Crazy Machine Challenge is a contest that rewards the creation of machines using intentionally complex chain reactions to carry out a very simple task. 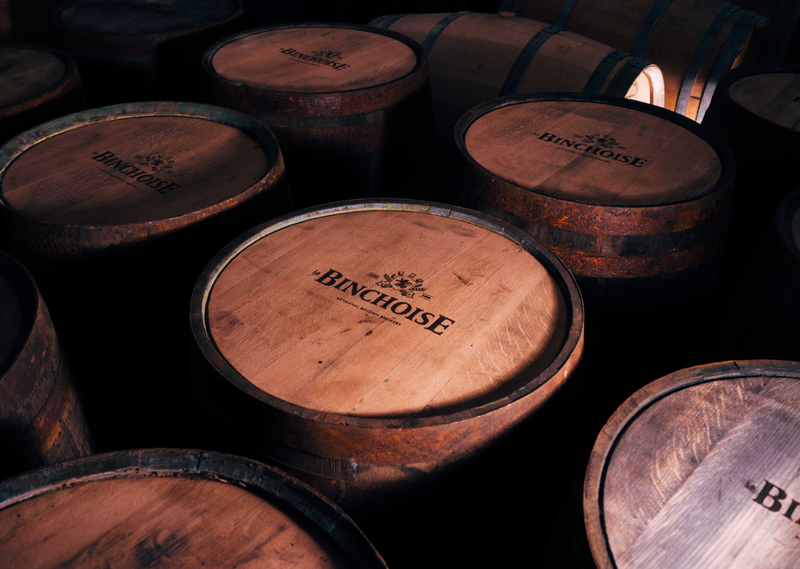 In line with the folkloric tradition of the “Doudou”, the participants were tasked with creating a machine to grab some horsehair from the tail of the Doudou. 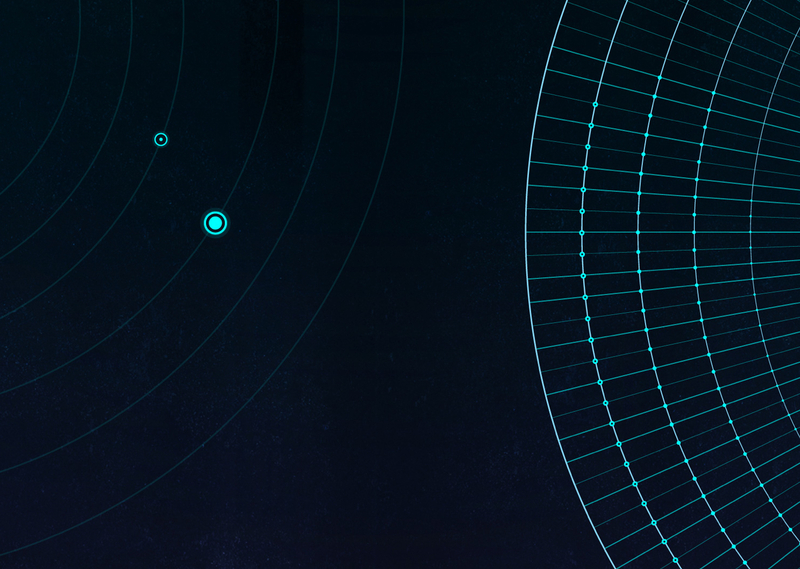 We imagined a complex mechanism to do exactly that. 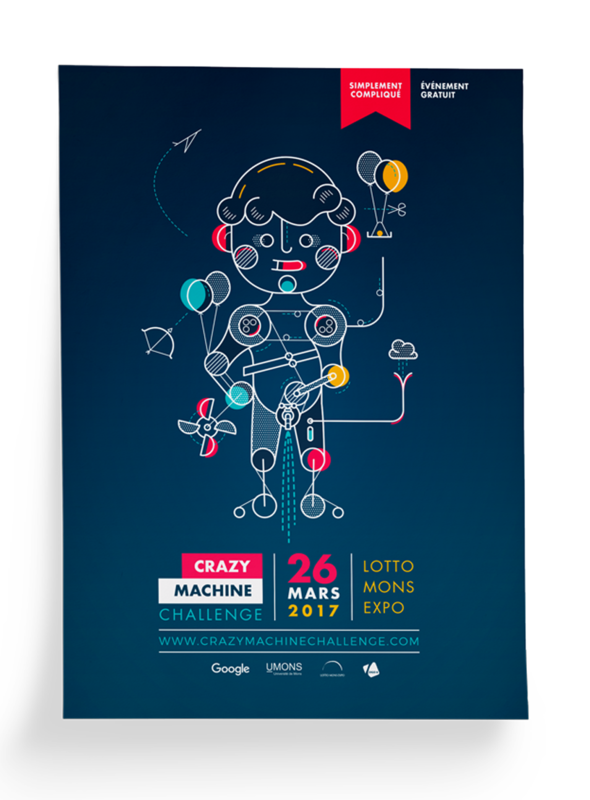 For 2017, the theme was the statue of Manneken-Pis, and the objective was to animate it by starting a water stream.